> charters, one or both becomes an issue. 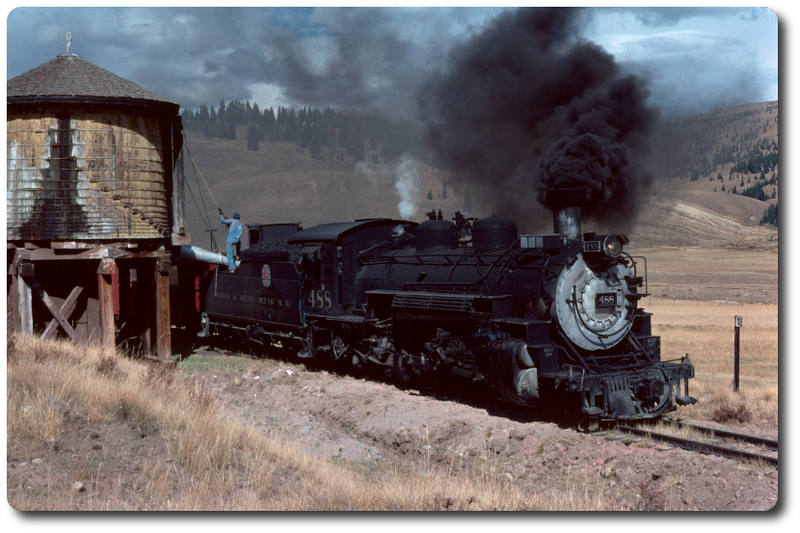 But TRAINS reaches a wide audience, and will hopefully attract some new fans to America's longest, highest, most scenic and most historic steam railroad. IIRC, adding up the maximum capacities of all three charters still totals well under 300 people. Also, late August is usually a relatively quiet time on the C&TS, as families have gone home for the start of the school year and most older daisy pickers are waiting for cooler weather to begin their fall travels. There's still plenty of time for all three events to attract riders; hopefully it will all turn out well.